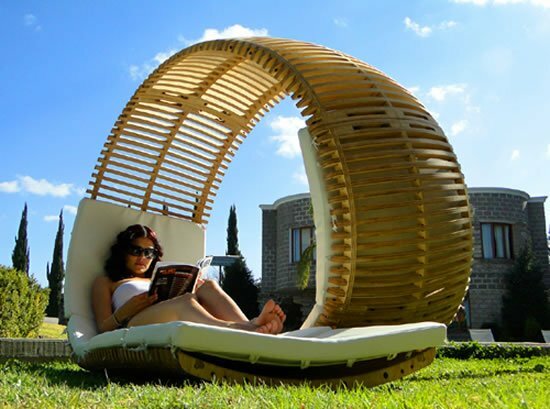 If you prefer lazing around in a lounger as opposed to a hammock outside your hose, you certainly need to get out and soak up a little bit of the sun! 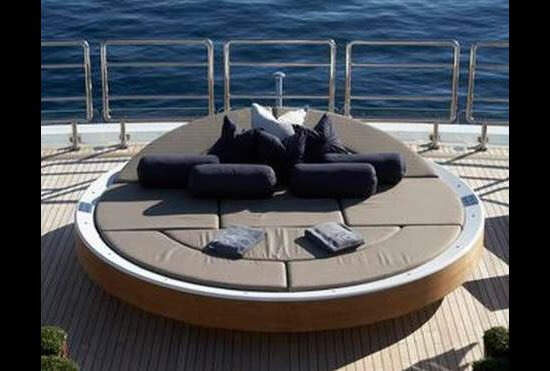 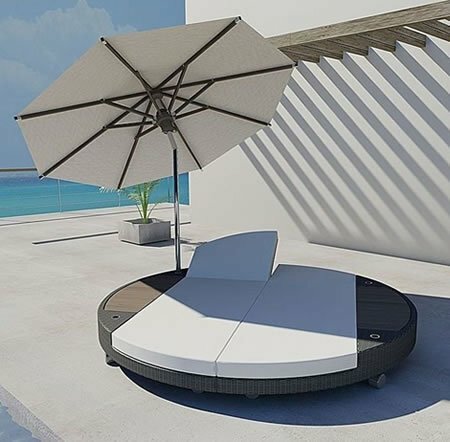 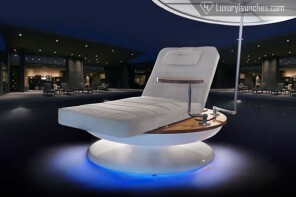 And for your relaxing benefit, designer Victor M. Aleman has come up with an innovating solution, a double patio lounger called the Loopita Bonita lounger. 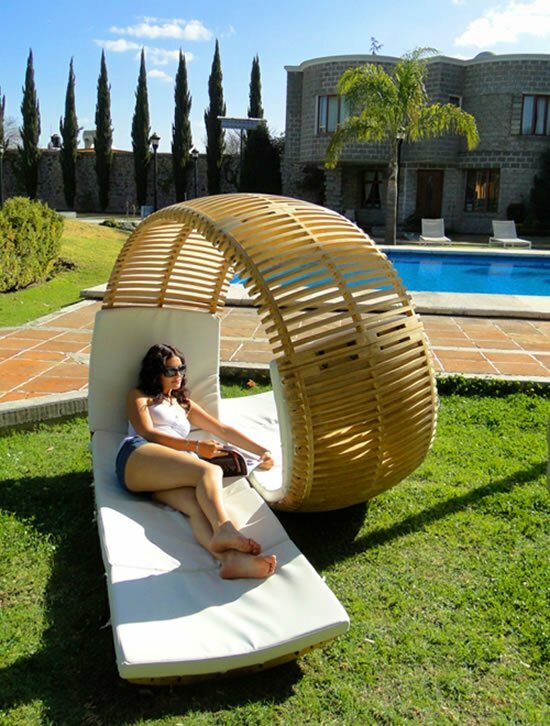 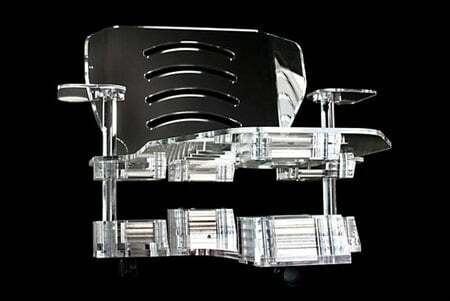 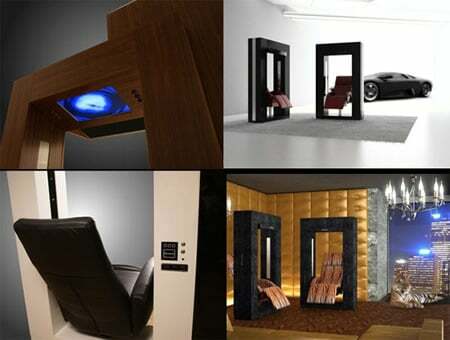 Drawing inspiration from the rollercoaster, the chair is not just dramatic to the eyes, but it come across as a sculpture to be admired, and rushed to sit into, lest you find your self waiting in an eager queue. 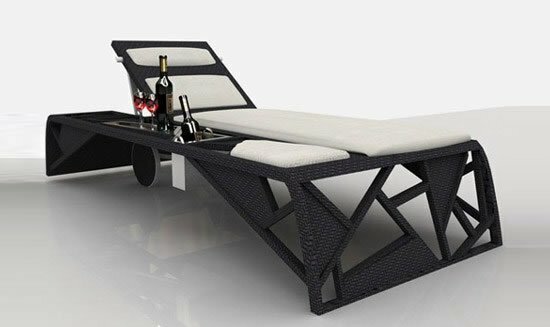 The chair is perfect to seat two, while you read, nap or just have a face to face conversation; literally, place it at your poolside and enjoy the bliss of the leisure time at hand.